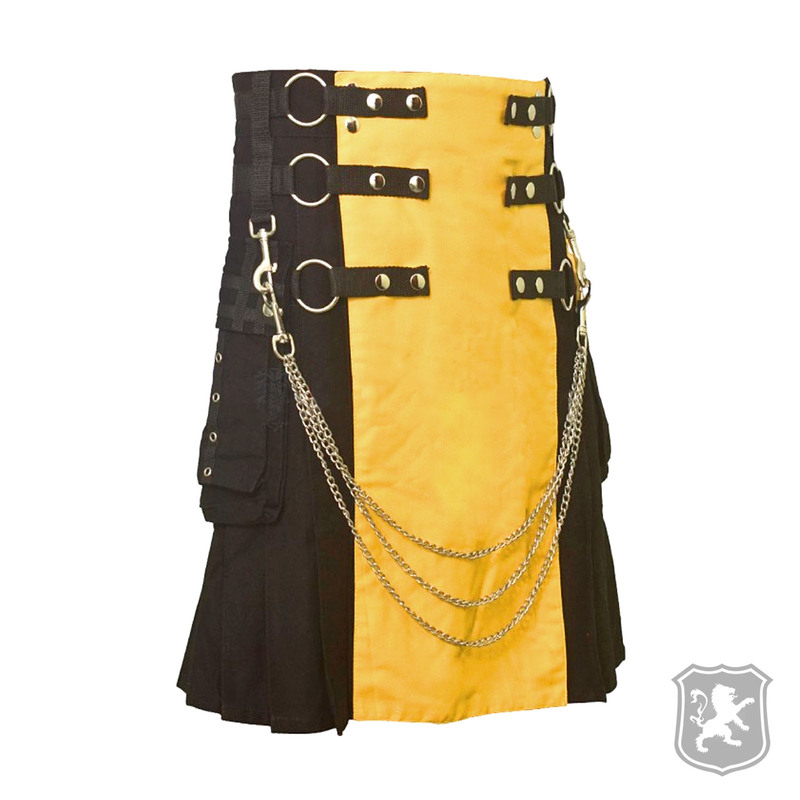 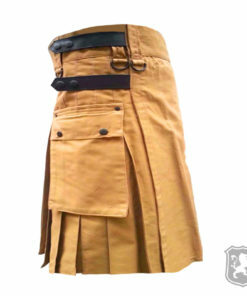 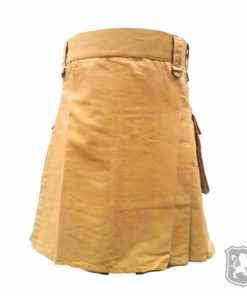 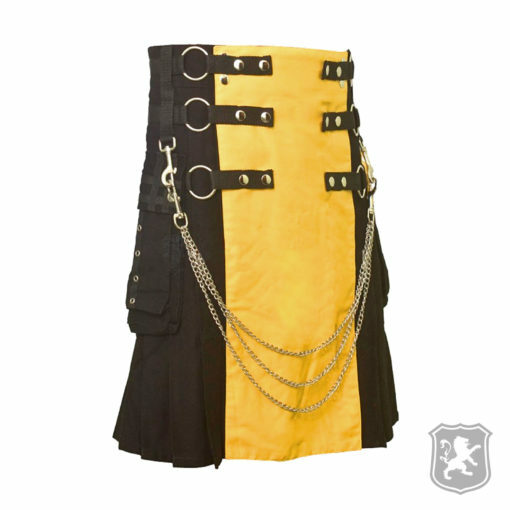 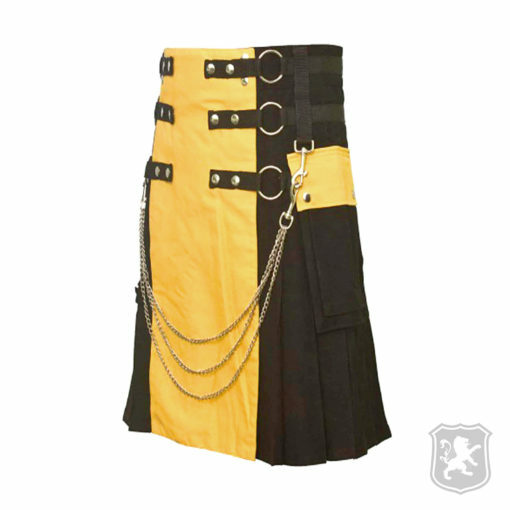 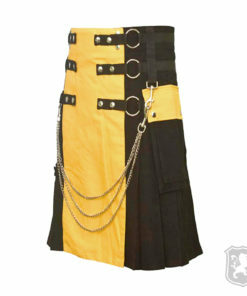 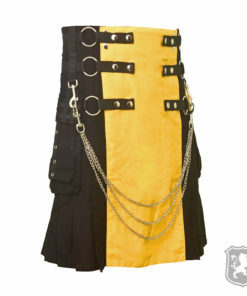 The Scottish Black and Yellow Utility Kilt comes with deep sewn pleats, two large flap pockets and can be used for formal and causual wear. 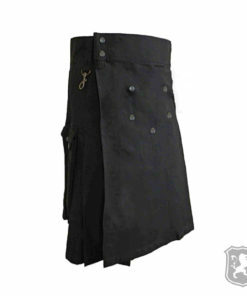 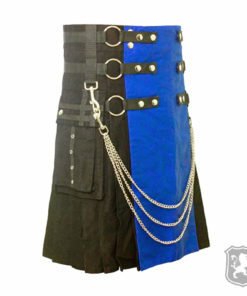 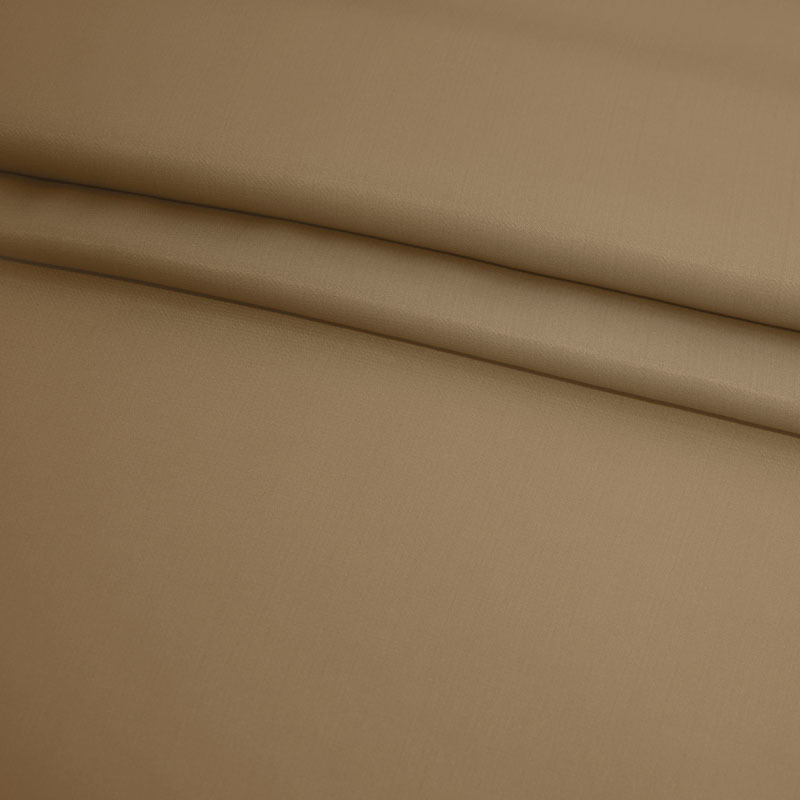 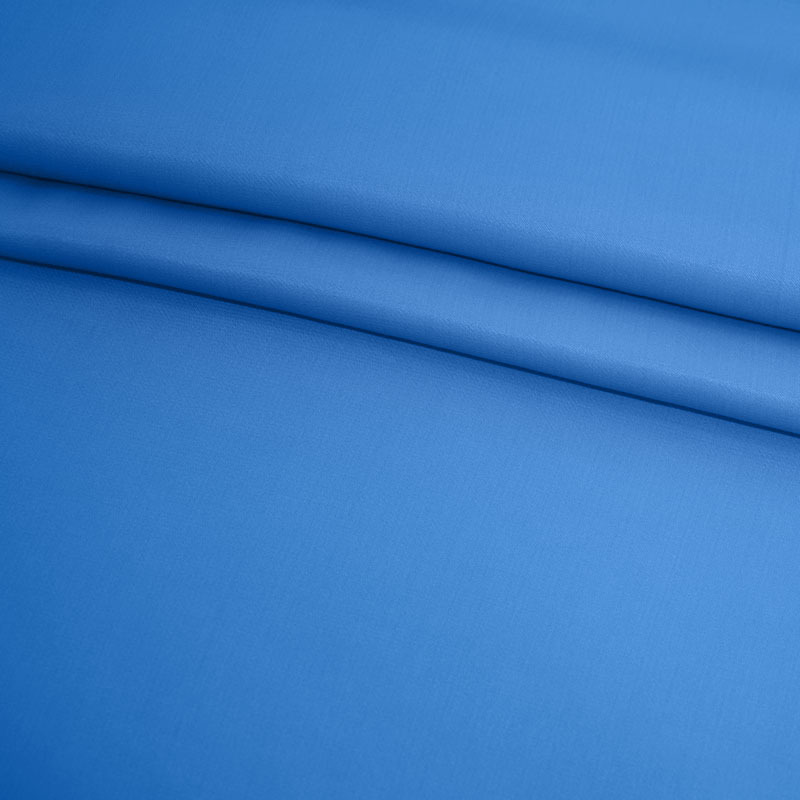 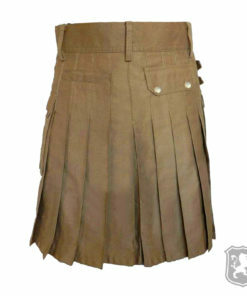 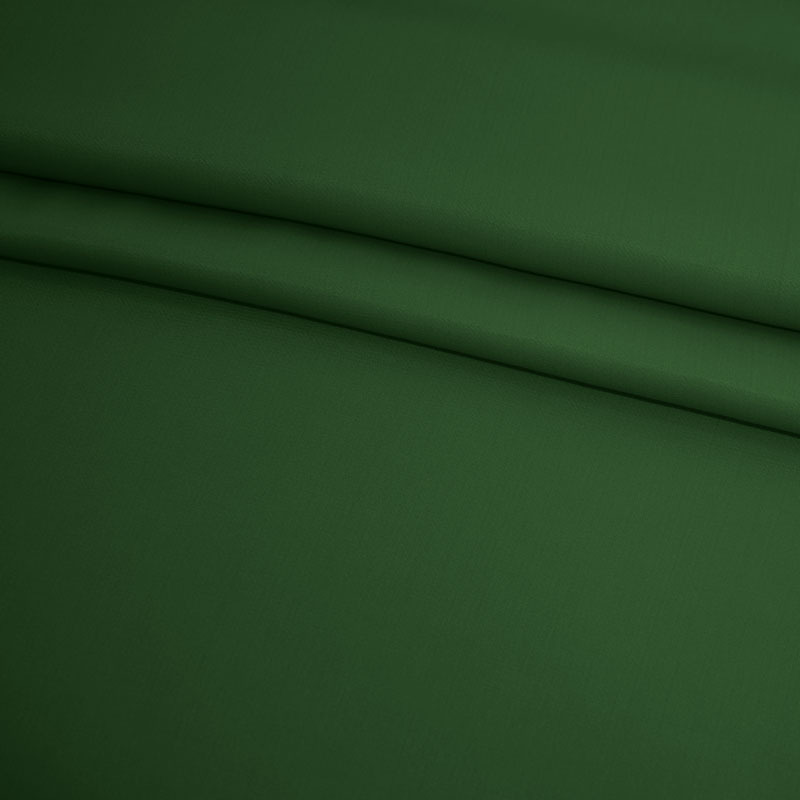 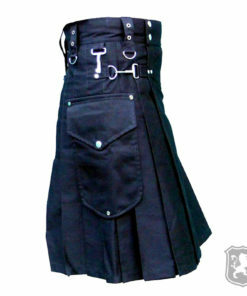 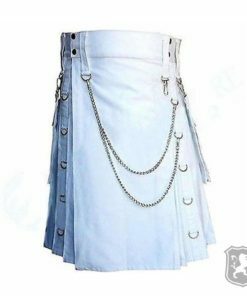 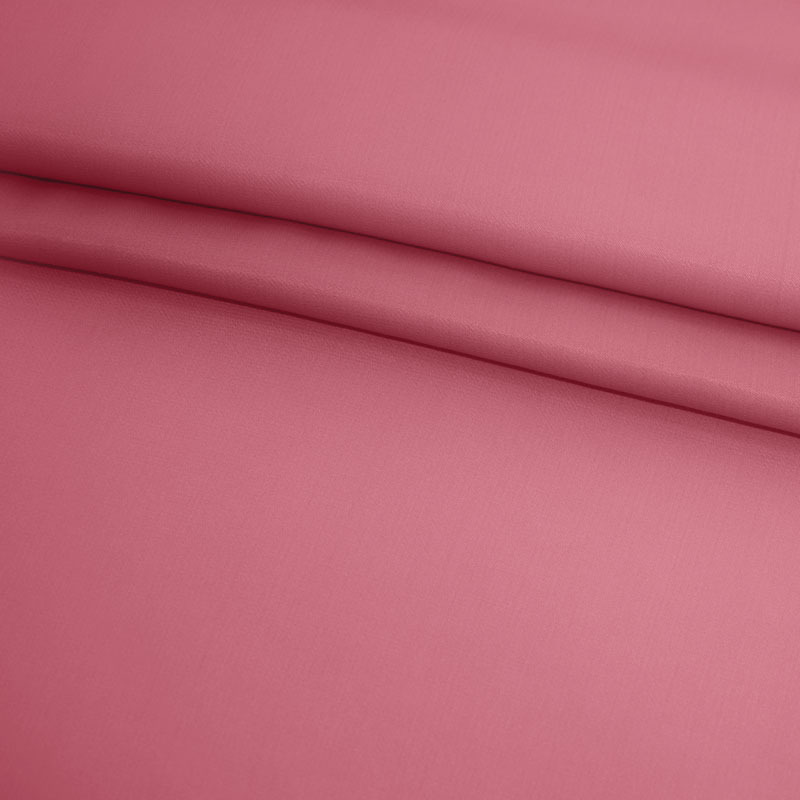 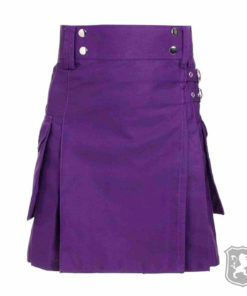 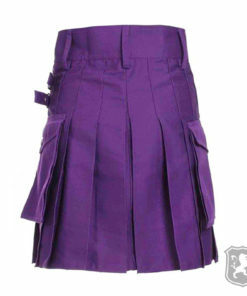 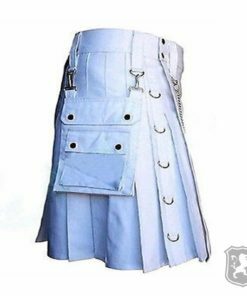 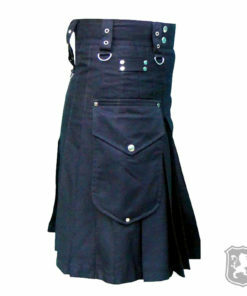 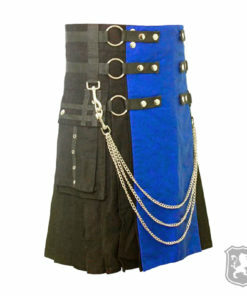 The material that we’ve used on this kilt is very durable. 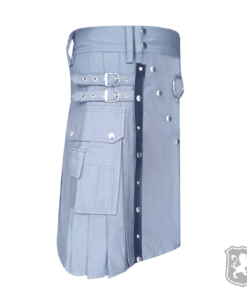 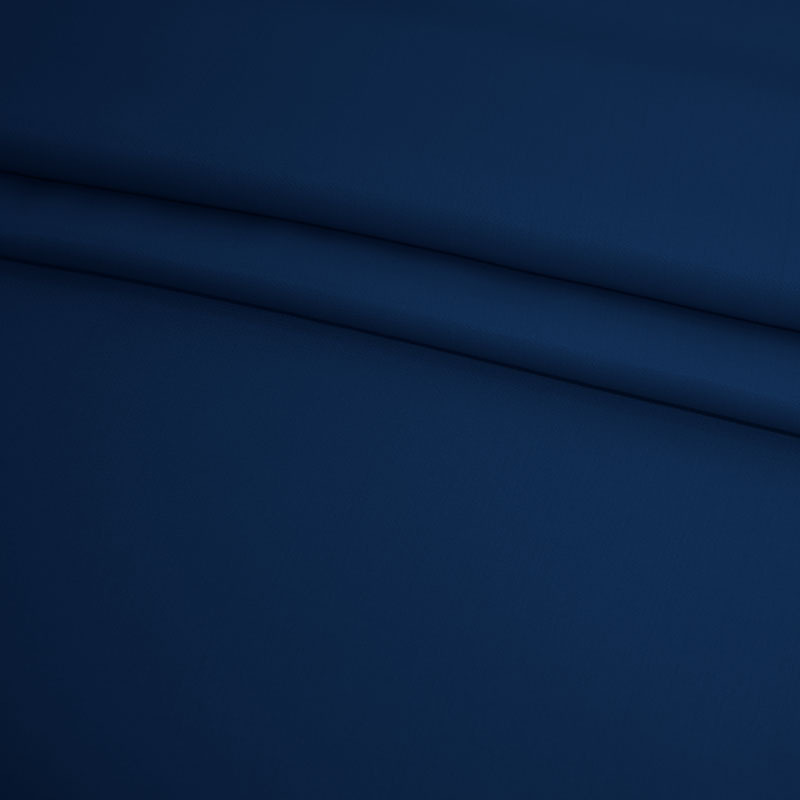 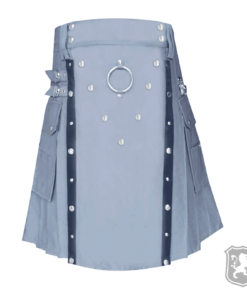 On the front, you will see an apron that is detachable and can be exchanged with different ones. 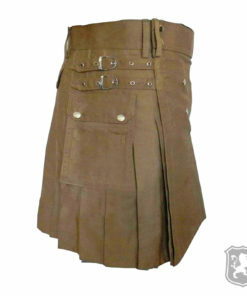 Other than that, you will see three straps on each side with decorative buttons. 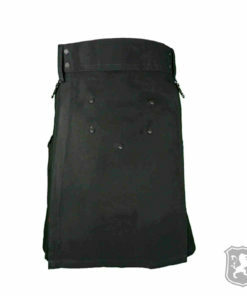 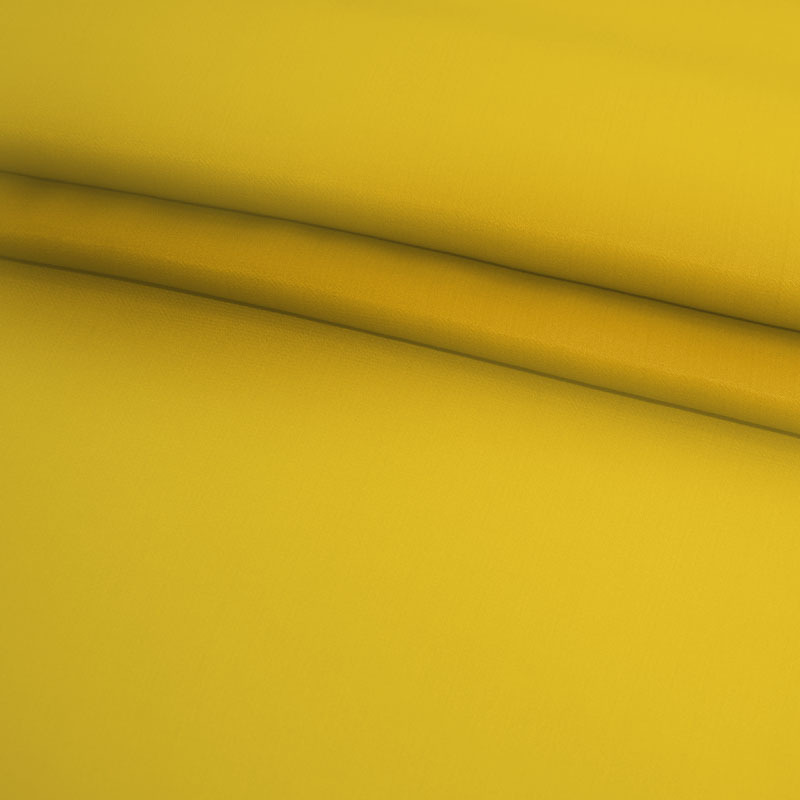 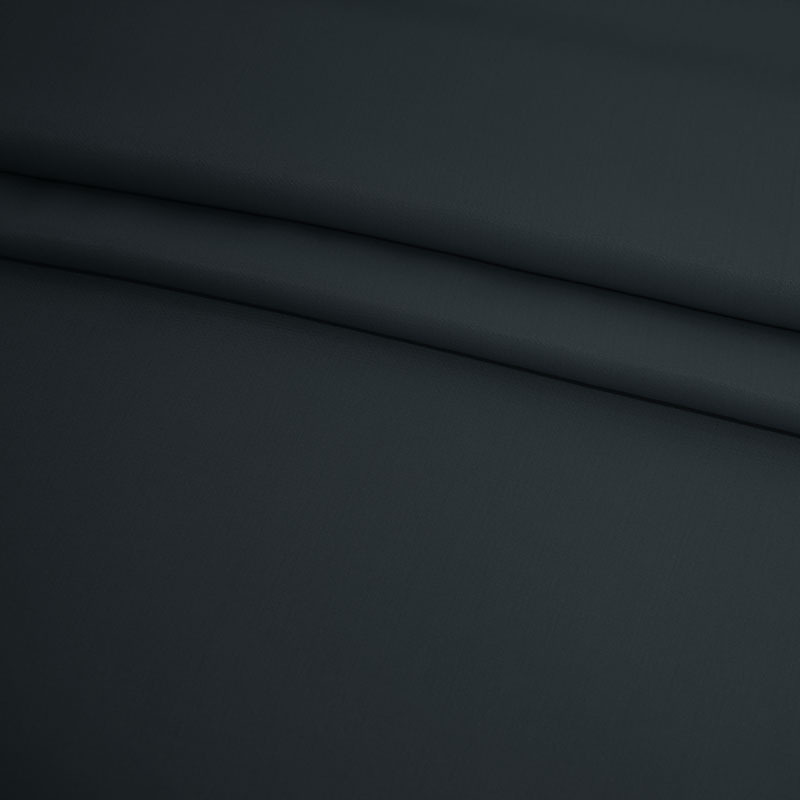 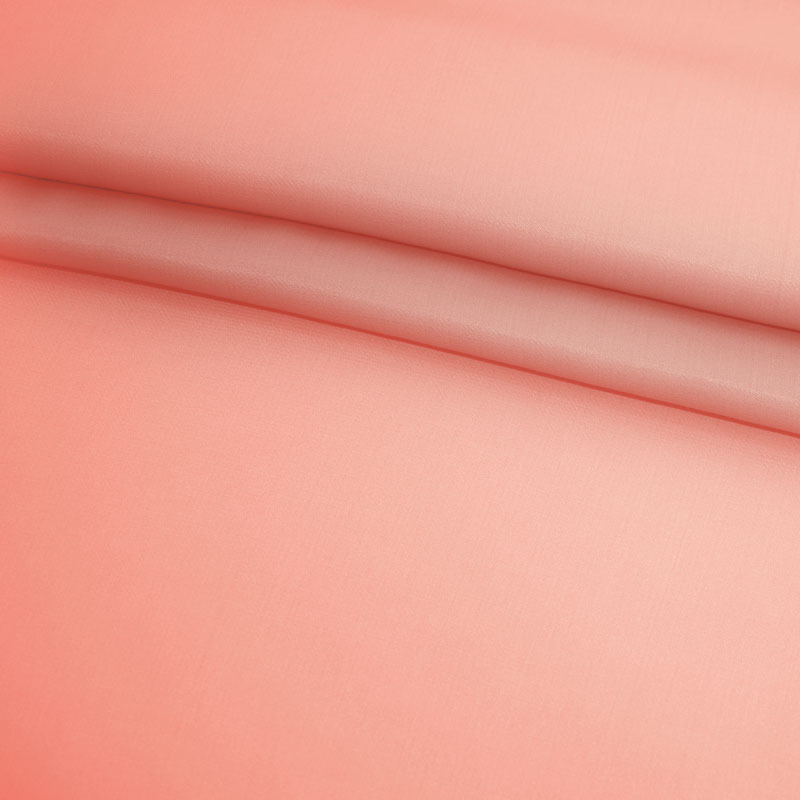 On the side, you will see two large flap pockets that can easily store all of your necessary things.